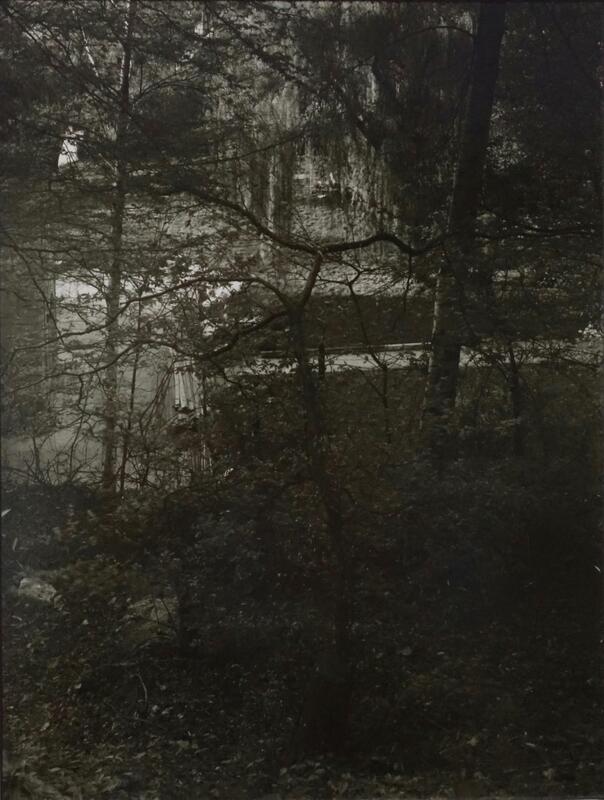 Josef Sudek was born in the Czech Republic. 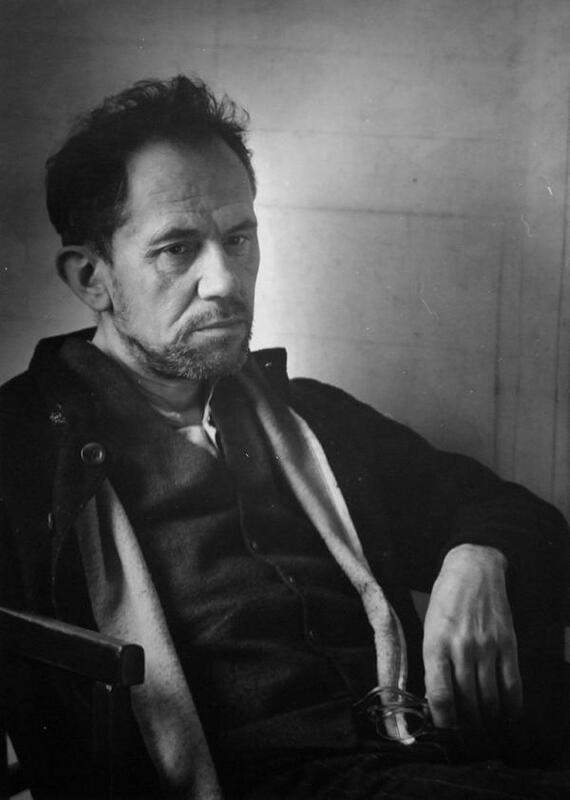 Originally a bookbinder, Sudek was badly injured during World War I, resulting in a partial amputation of his right arm. In the 1920s he studied photography for two years in Prague under Jaromir Funke and worked primarily in the Pictorialist style. Eventually a local camera club expelled him for arguing about the need to move forward from 'painterly' photography and he then founded the progressive Czech Photographic Society in 1924.